(Nairobi) – Ethiopian security forces have killed more than 400 protesters and others, and arrested tens of thousands more during widespread protests in the Oromia region since November 2015. The Ethiopian government should urgently support a credible, independent investigation into the killings, arbitrary arrests, and other abuses. The 61-page report. “‘Such a Brutal Crackdown’: Killings and Arrests in Response to Ethiopia’s Oromo Protests,” details the Ethiopian government’s use of excessive and unnecessary lethal force and mass arrests, mistreatment in detention, and restrictions on access to information to quash the protest movement. 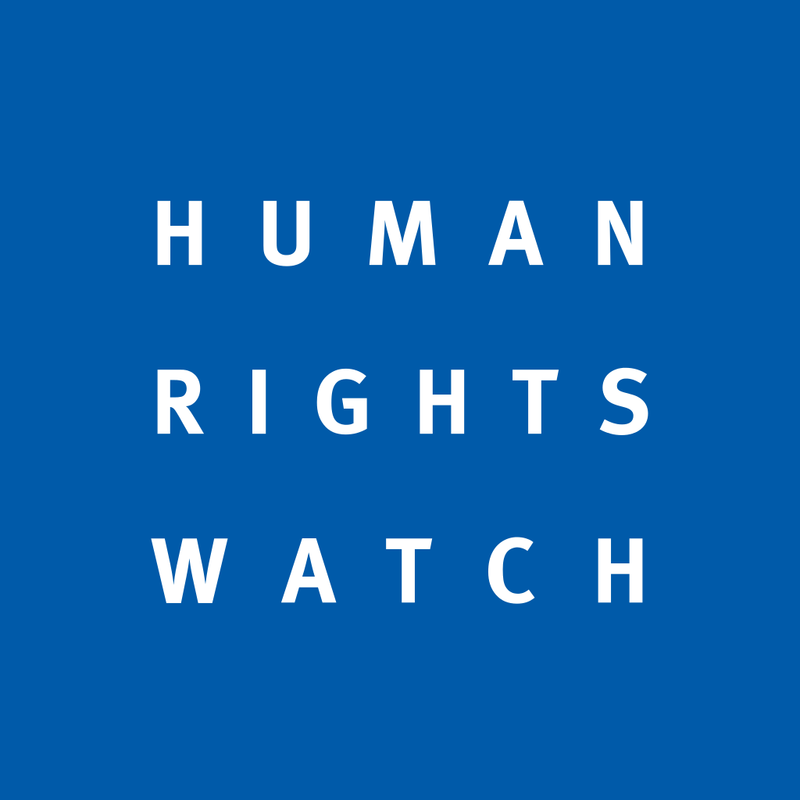 Human Rights Watch interviews in Ethiopia and abroad with more than 125 protesters, bystanders, and victims of abuse documented serious violations of the rights to free expression and peaceful assembly by security forces against protesters and others from the beginning of the protests in November 2015 through May 2016. The November protests were triggered by concerns about the government’s proposed expansion of the capital’s municipal boundary through the Addis Ababa Integrated Development Master Plan. Protesters feared that the Master Plan would displace Oromo farmers, as has increasingly occurred over the past decade, resulting in a negative impact on farm communities while benefiting a small elite. Despite the large number of arrests, the authorities have charged few individuals with any offenses. Several dozen opposition party members and journalists have been charged under Ethiopia’s draconian anti-terrorism law, while 20 students who protested in front of the United States embassy in Addis Ababa in March were charged with various offenses under the criminal code. Access to education – from primary school to university – has been disrupted in many locations because of the presence of security forces in and around schools, the arrest of teachers and students, and many students’ fear of attending class. Authorities temporarily closed schools for weeks in some locations to deter protests. Many students told Human Rights Watch that the military and other security forces were occupying campuses and monitoring and harassing ethnic Oromo students. The Ethiopian government’s pervasive restrictions on independent human rights investigations and media have meant that very little information is coming from affected areas. The Ethiopian government has also increased its efforts to restrict media freedom. Since mid-March it has restricted access to Facebook and other social media. It has also restricted access to diaspora television stations. While the protests have largely subsided since April, the government crackdown has continued, Human Rights Watch found. Many of those arrested over the past seven months remain in detention, and hundreds have not been located and are feared to have been forcibly disappeared. The government has not conducted a credible investigation into alleged abuses. Soldiers still occupy some university campuses and tensions remain high. 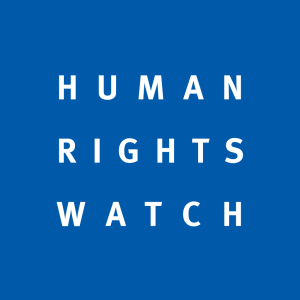 The protests echo similar though smaller protests in Oromia in 2014, and the government’s response could be a catalyst for future dissent, Human Rights Watch said. Ethiopia’s brutal crackdown warrants a much stronger, united response from concerned governments and intergovernmental organizations, including the United Nations Human Rights Council, Human Rights Watch said. While the European Parliament has passed a strong resolution condemning the crackdown and a resolution has been introduced in the United States Senate, these are exceptions in an otherwise severely muted international response to the crackdown in Oromia. The UN Human Rights Council should address these serious abuses, call for the release of those arbitrarily detained and support an independent investigation.